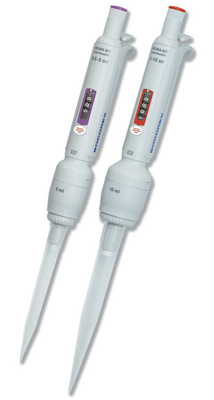 These mechanical pipettes are precision instruments combining high-tech materials with user friendly ergonomics. Models with fixed volumes show a very stable performance and provide consistent results for any analytical or routine tests. Models with variable volume are ideal for in- and outdoor environmental analysis, clinical chemistry and cell culture. * Supplied with pasteur pipette adapter incl. 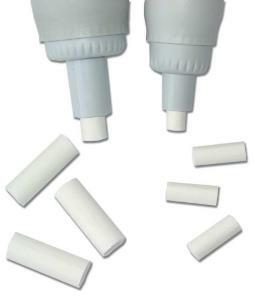 two O-rings guaranteeing proper holding and tightness of any standard 2 ml pasteur pipettes (Ø 7 mm). 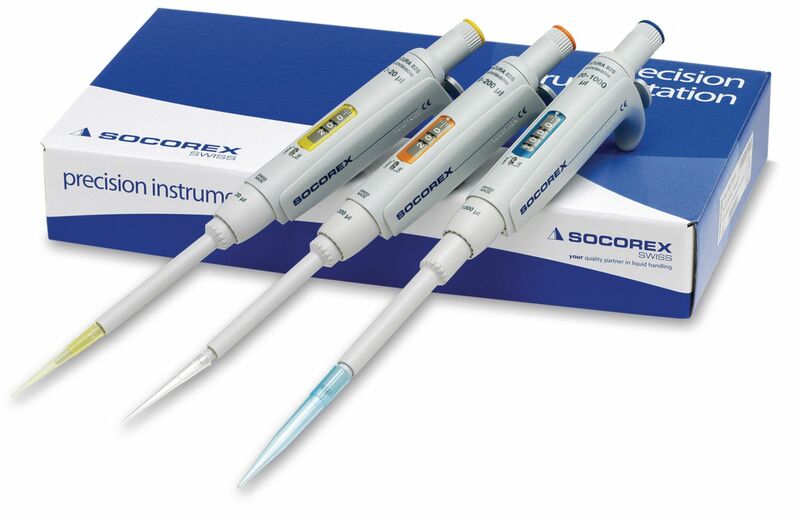 Leveringsinformatie: TrioPack includes: three Acura® 835 manual adjustable pipettes, Qualitips® samples, QC certificates and operating instructions.